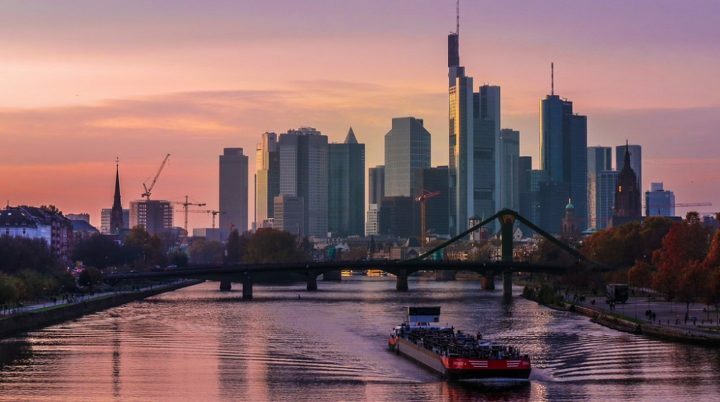 Frankfurt is a cosmopolitan city with over 2.5 million inhabitants. In Frankfurt, more than a third of the population is not German and this can be felt in the pace of life which is different from other German cities. Frankfurt is very easy to reach thanks to its international airport which is the third largest in Europe. Although less historically interesting than some other German cities, Frankfurt is an ideal destination for a weekend or a few days out. To help you to plan your trips in Frankfurt, we listed visits and places of interests to do in Frankfurt. Where to stay in Frankfurt (appartments, hotels, youth hostels,...) ? To enjoy your stay in Frankfurt, it is necessary to pick the right location to stay. We give you here our best tips to know in which neighborhood to sleep and choose your accomodation accordingly ! Want to see Frankfurt as a local ? To discover hidden places and to enjoy your stay away from mass tourism? The fast lane is here !